Successfully Added Bluetooth Stereo Handset to your Shopping Cart. New Chinavasion Bluetooth Device. 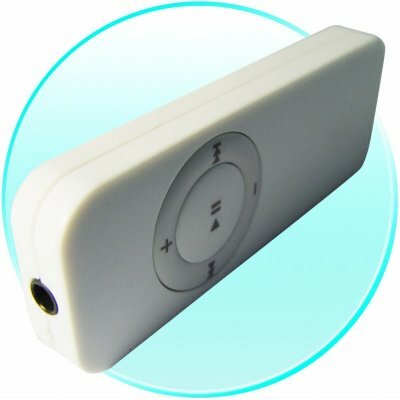 This Wholesale Bluetooth has a built in 16-bit stereo CODEC and is made to work with Bluetooth enabled mobile phones. It is handsfree, and uuses A2DP and A VRCP profiles all in an attactive MP3 like container.